Roof Repair. Roof Replacement. Roof Restoration. 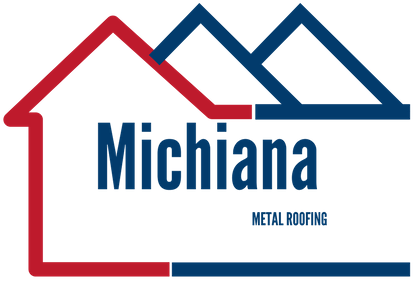 Michiana Metal Roofing is the best metal roofing contractor in the Mishawaka, IN area. 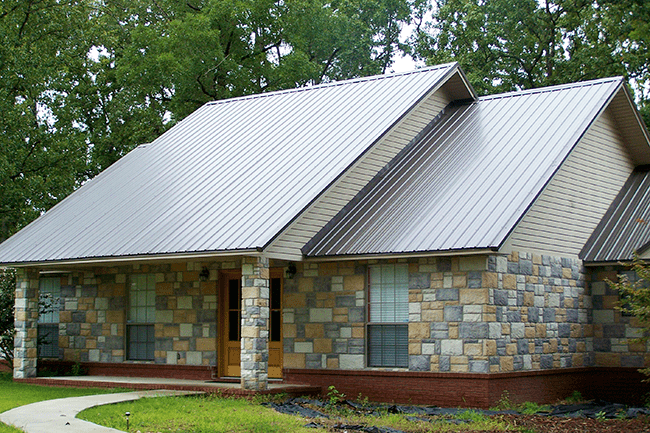 We offer skilled workmanship, top-quality metal roofing materials, and individualized service to all our customers. Regardless if it’s a small or a large metal roofing job, we have the expertise and knowhow to finish the job promptly. Don’t let the pressure of time and cost stop you from repairing, replacing, or installing your metal roof. Our Mishawaka roofers are devoted roofers educated to manage all your metal roofing needs. We examine your roof for damages and offer a precise assessment of necessary maintenance work. 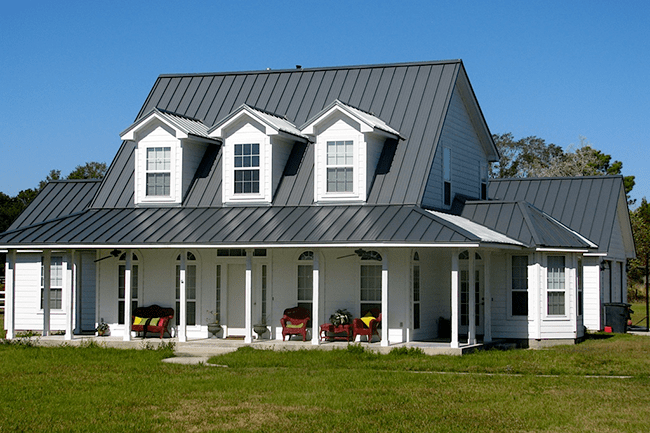 We aim to give each customer the most affordable metal roof services and deliver complete roofing solutions that provide happiness for a very long time. Our philosophy is that you should not have to pay a high price for the quality and incredible workmanship. 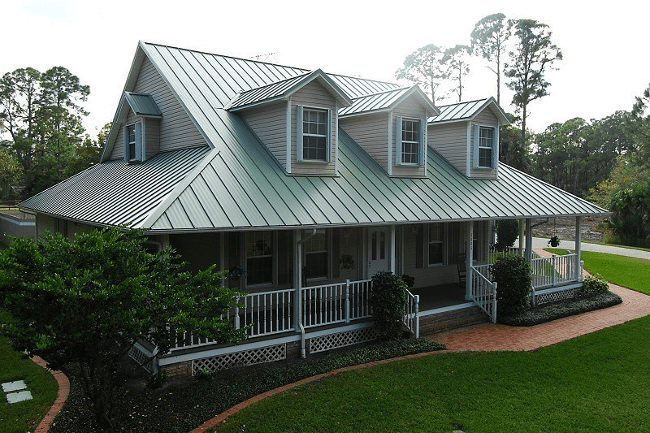 The affordability we provide makes us the best choice to serve as your steel roofing contractor. Our affordability doesn’t hurt either. Our superior-quality repair or installation services are for any size or shape residential or commercial property. For the years we have been in business, our goal has been to provide first-class service and quality craftsmanship with a group of skilled, diligent Michiana roofers. Every team member is insured, licensed, and has many years of expertise in the industry. We take pride in our first-rate commitment to getting your roofing work done right the first time. Our company was founded and is dedicated on the basis of developing a relationship with every customer that they can believe in. We will perform an examination of your roof and give you a detailed analysis if your metal roof requires repair work, replacement work, or you need a whole new roof installed. 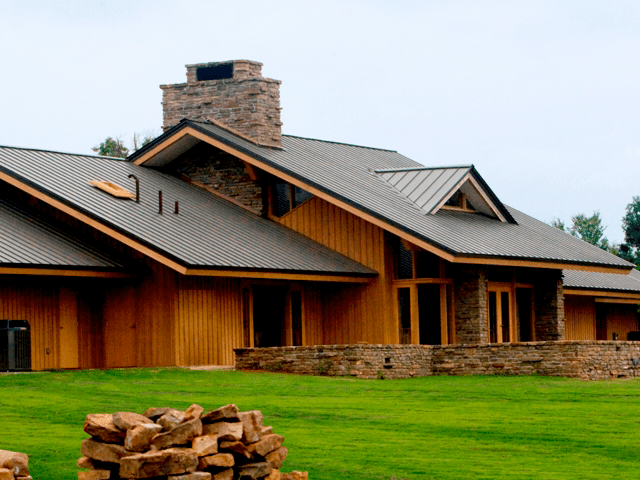 If you are building your South Bend dream home, make it eco-friendly with a metal roof. With us, it is all about you. We offer exceptionally trained roofers and the best metal roofing systems to Michiana property owners. We aren’t just about getting your roof work performed fast. Regardless of what type of metal roof you are getting, we want the entire process to go effortlessly and smoothly for you. We know that open communication is the key to any efficient metal roofing project for a home or business.